If you own commercial real estate, you likely understand how important it is to have a regular maintenance schedule in place in order to protect your investment. Having these programs can help you, your tenants and staff with better utilizing the space. Our commercial building maintenance services include maintaining factories, plants, retail businesses, restaurants, educational facilities and office buildings. We have trained and knowledgeable building maintenance staff who understand how to solve the types of problems that can arise. By using the correct equipment and materials, we can quickly diagnose and repair maintenance issues that arise. It is important for you to choose the best company for your building maintenance service needs. If you simply choose the company that is the cheapest around, you are unlikely to get the level of quality that will help you to maintain the value of your commercial property. 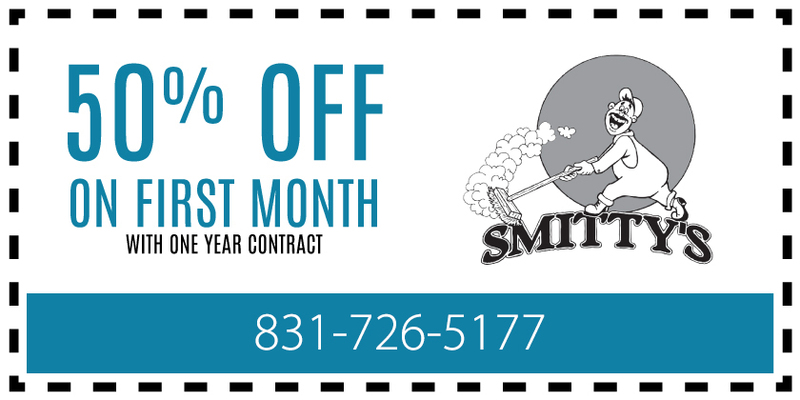 You can trust the professionals at Smitty’s Janitorial Service to be able to provide the kind of building maintenance services on which you can rely. We are able to troubleshoot problems and then promptly address them. We also can keep your building and its systems in good working order so fewer problems arise with preventative maintenance. To learn more and to get your quote, give us a call today.